Life is busy–frantic, even. We all say we need to slow down, but few of us really do–unless destiny steps in and forces the issue. 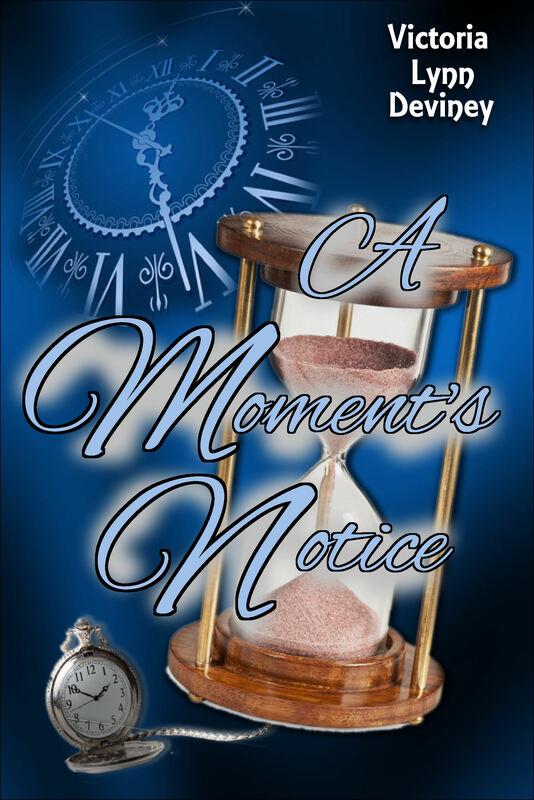 In A Moment’s Notice, author Victoria Lynn Deviney chronicles the lives of four people, racing through life with no clear destination, only to be interrupted in a way that will not only impact them, but others as well. 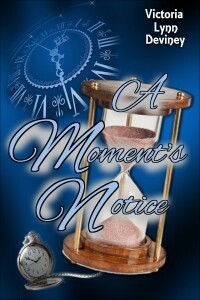 Don’t miss this thought-provoking read! ***Kathi Macias (www.kathimacias.com) is the award-winning author of 40 books, including The Moses Quilt and Last Chance for Justice.